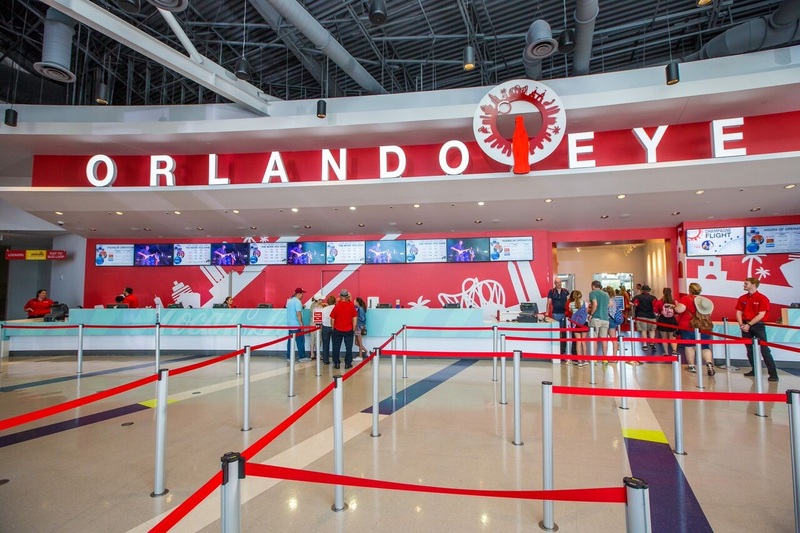 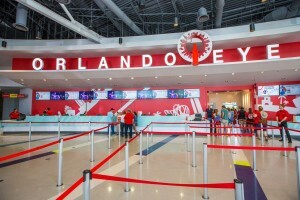 The Coca-Cola Orlando Eye now includes a new look and new experiences for visitors. 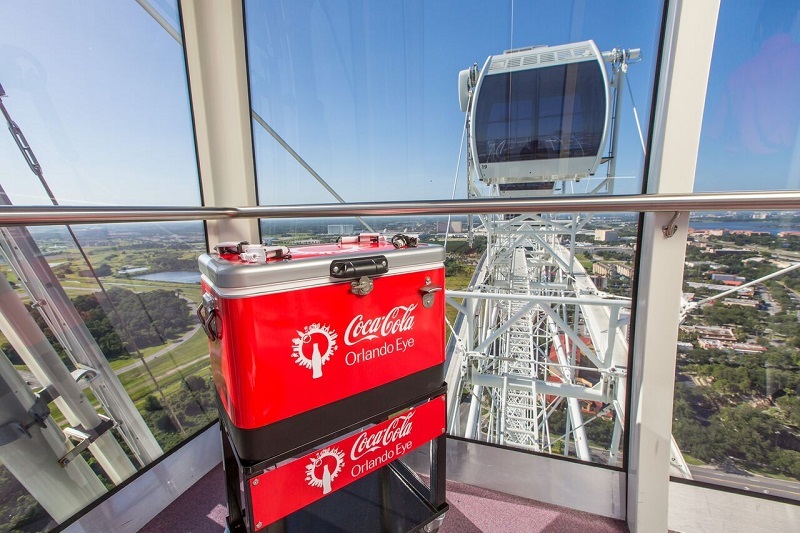 There are now four new “Surprise and Delight” capsules on the Eye, all equipped with a Coca-Cola cooler and soda inside as well as a selfie stick for riders to use. 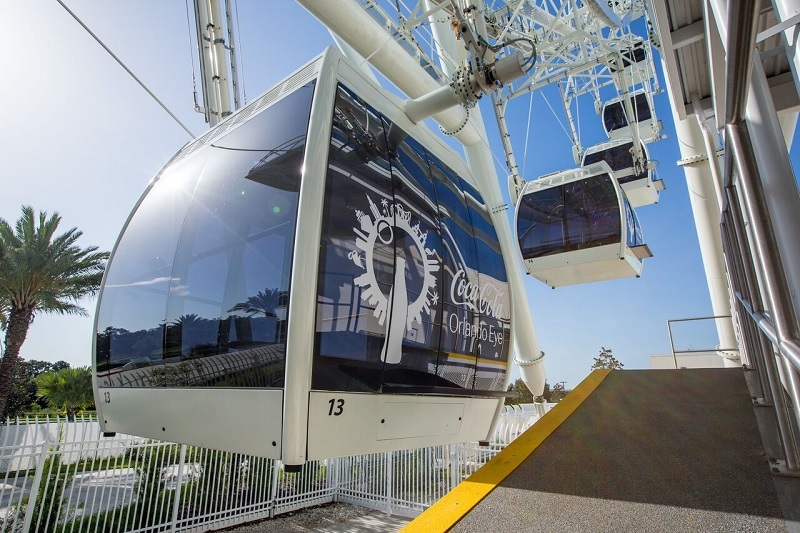 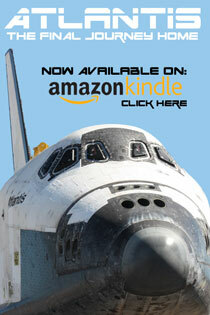 More could be added over time, or additional sponsors could end up on the wheel. 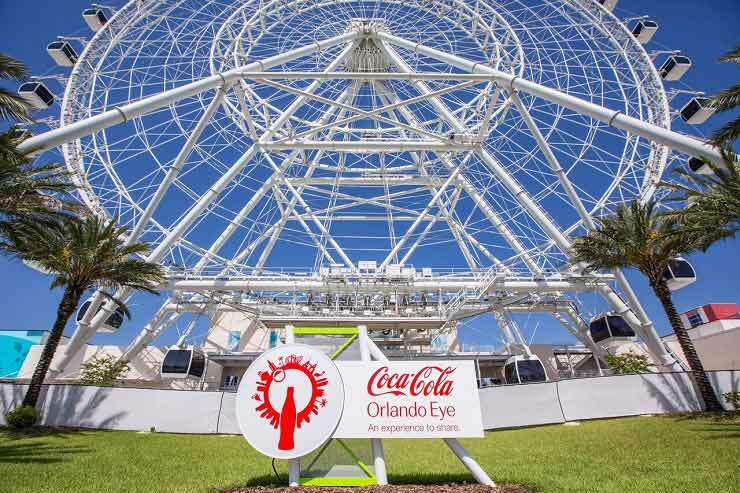 Check out photos of the new Coca-Cola Eye below and read more about the name change here.